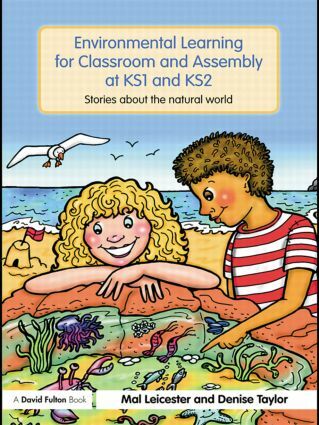 In Environmental Learning for Classroom and Assembly at KS1 & KS2, the highly successful and popular author Mal Leicester teams up with the conservationist Denise Taylor to teach children about wildlife and environmental conservation through the art of storytelling. Reflecting the child’s world, the book works outwards from home to garden to neighbourhood to the countryside and seaside and to the planet as a whole. At each level, appreciating, conserving, and enhancing our environment is considered. Making a highly topical and on-going subject accessible to children, this beautifully illustrated resource offers teachers assembly ideas, lesson plans and art activities all in one book.